Liberty Reserve shut down Who would be next? | TransPacific Software Pvt. Ltd.
Home » Blogs » TPS2015's blog » Liberty Reserve shut down Who would be next? Liberty Reserve shut down Who would be next? 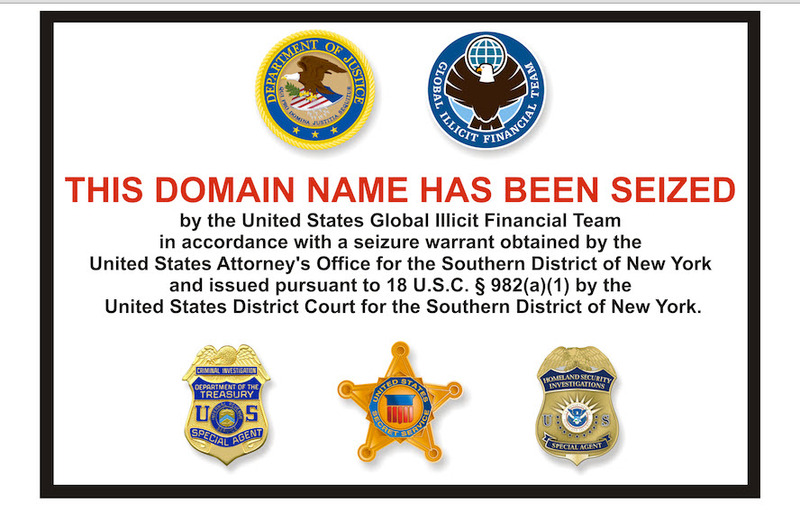 With shut down and prosecution of Liberty Reserve; authorities in US have clearly declared war on virtual and crypto currencies like bitcoin, litecoin and PPcoin. 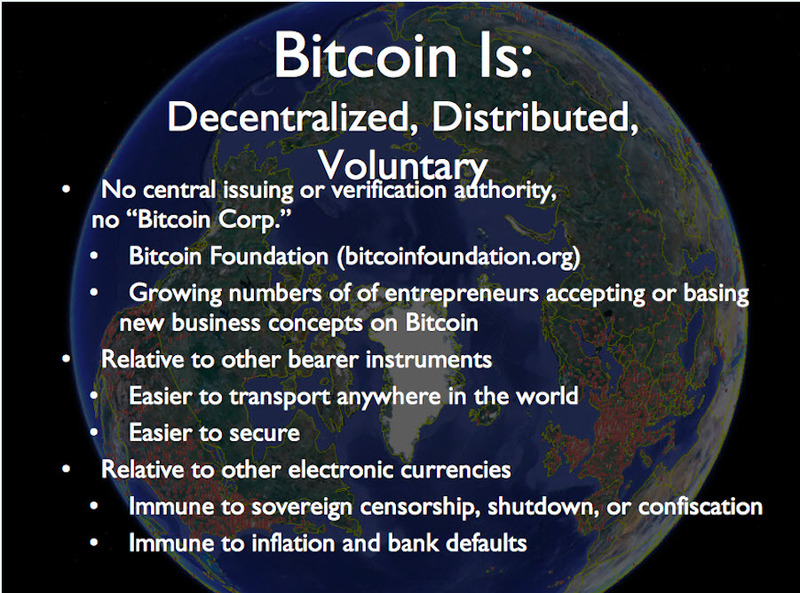 Here is a presentation on understanding crypto currencies like bitcoin. Most of the e-commerce carts like Opencart, Magento, Prestashop have bitcoin payment plugins which will allow a merchant to accept bitcoin or litecoin as payment through payment gateway providers like bitpay.com. However to accept or not to accept crypto currencies as payments is a matter of judgment. As the things stand crypto currencies sit between gray-zone of legal and illegal.